We have a great last minute deal on the VPN Unlimited Infinity: Lifetime Plan in the Geeky Gadgets Deals store. The VPN Unlimited Infinity: Lifetime Plan is available in our deals store for $55.99, that is a saving of 89% off the normal price of $525. 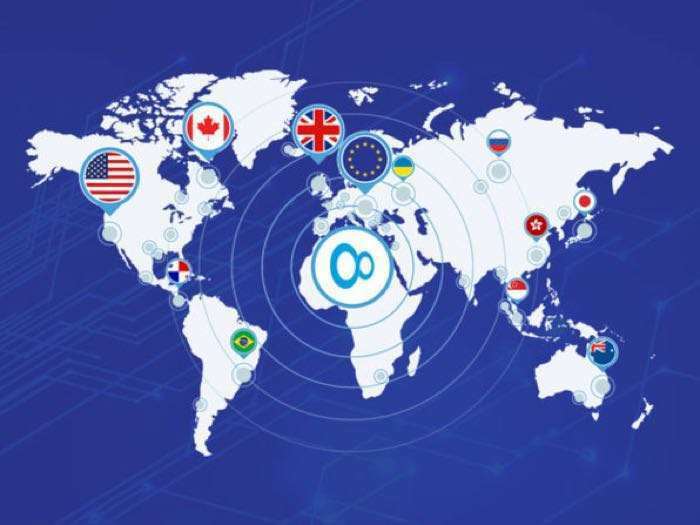 VPN Unlimited is one of the leading VPN providers on Earth, and now, with the release of Infinity VPN, they’re separating from the field. With all of the same outstanding online privacy and protection services, Infinity leverages your usage to 10 devices. Now all your devices can get in on the security fun! You can find out more details about this great deal on the VPN Unlimited Infinity: Lifetime Plan over at our deals store at the link below.